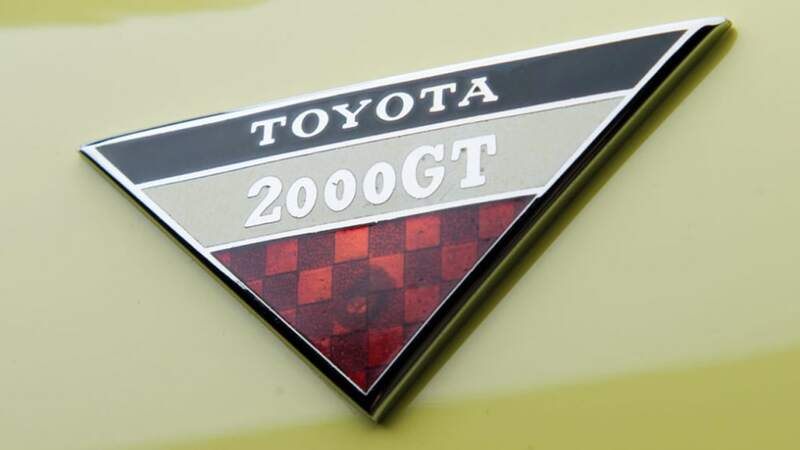 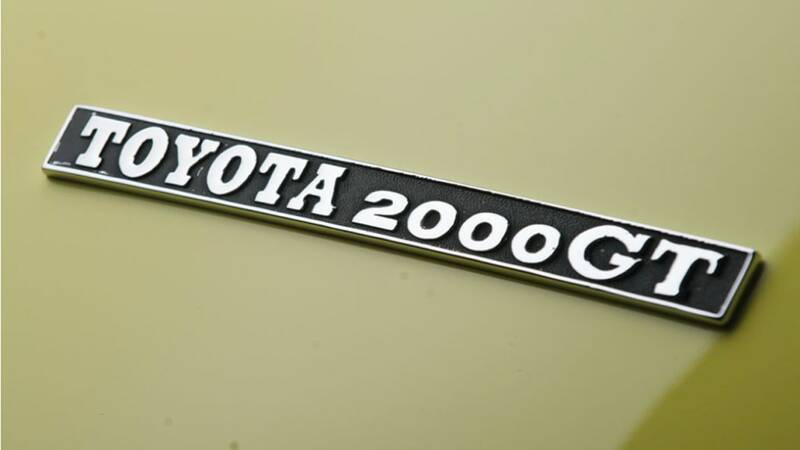 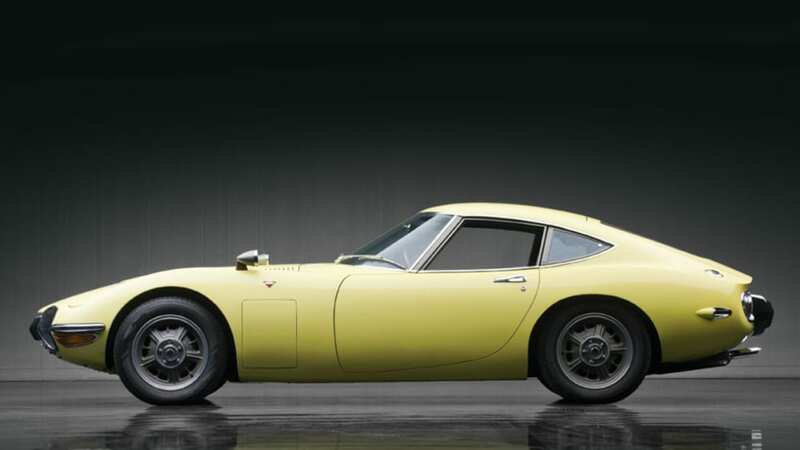 Toyota's agelessly beautiful 2000GT has been sold by RM Auctions for $1.16 million, making it the new record holder for the most expensive Asian car ever sold. 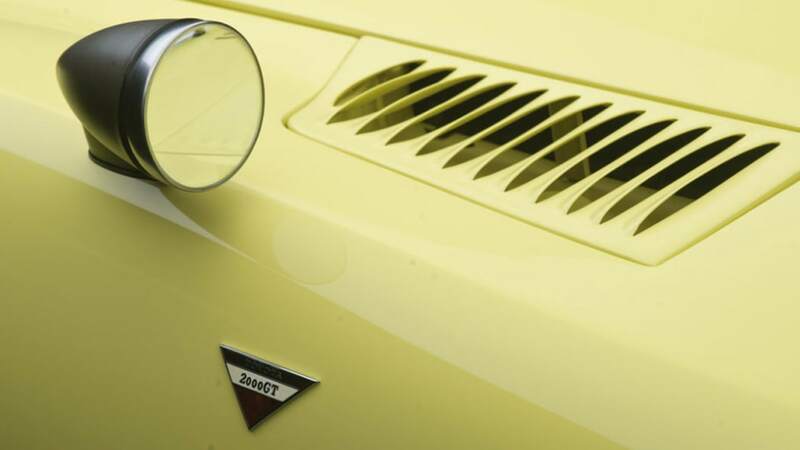 As always, rarity played a big factory in driving up the price; just 351 2000GT models were built, and only 62 left-hand-drive cars (like this one). 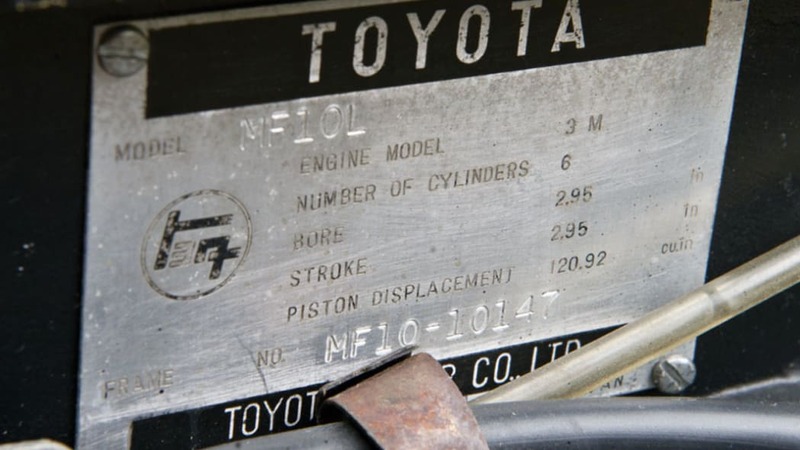 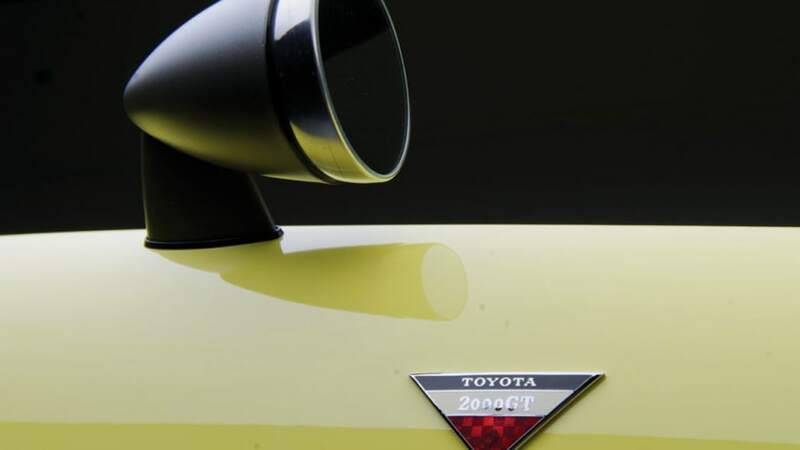 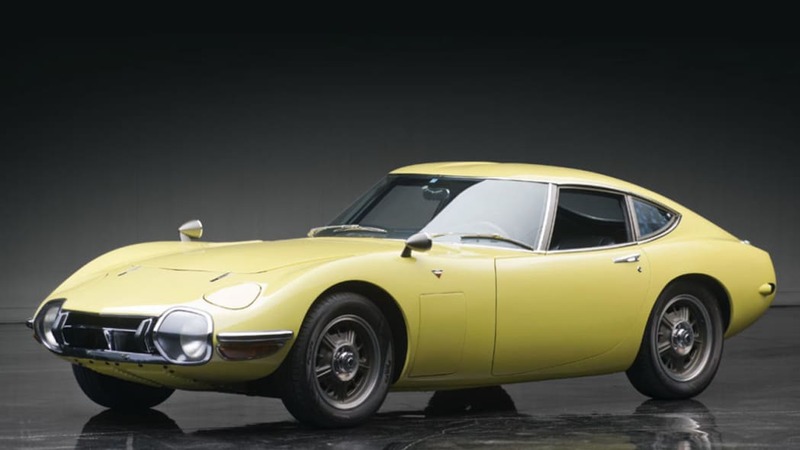 The classic Toyota, standout member of Texas car-collector Don Davies' paddock, was originally a US-delivery car that spent time in a collection back in a Japan before returning to Texas just a short time ago. 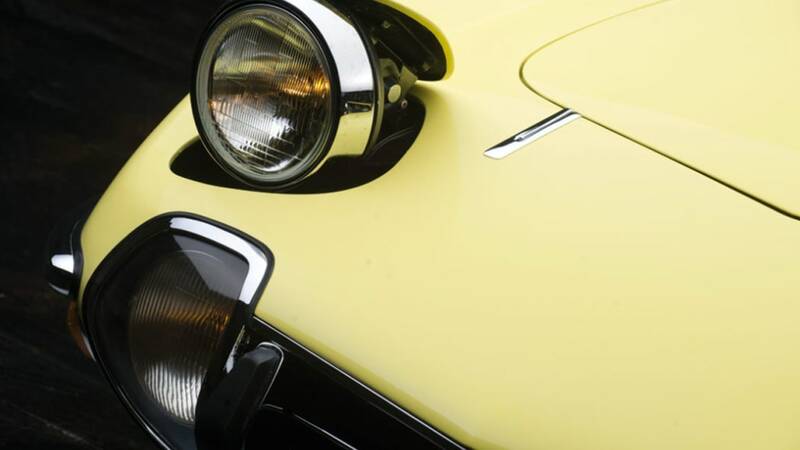 The car last sold in March of 2011, for just $650,000. 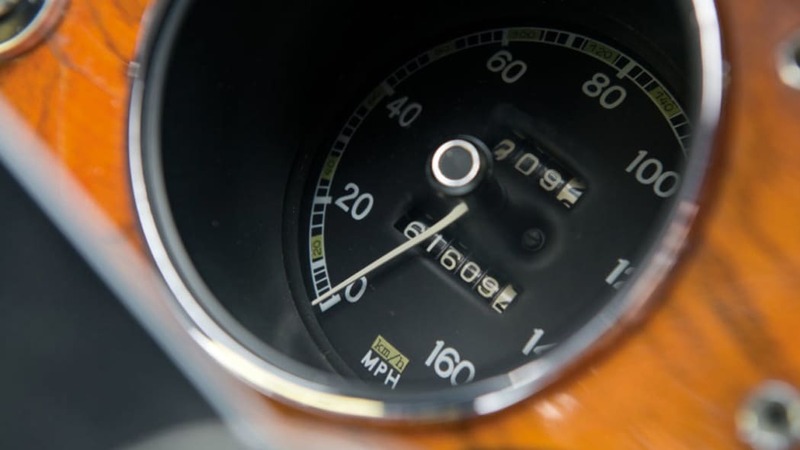 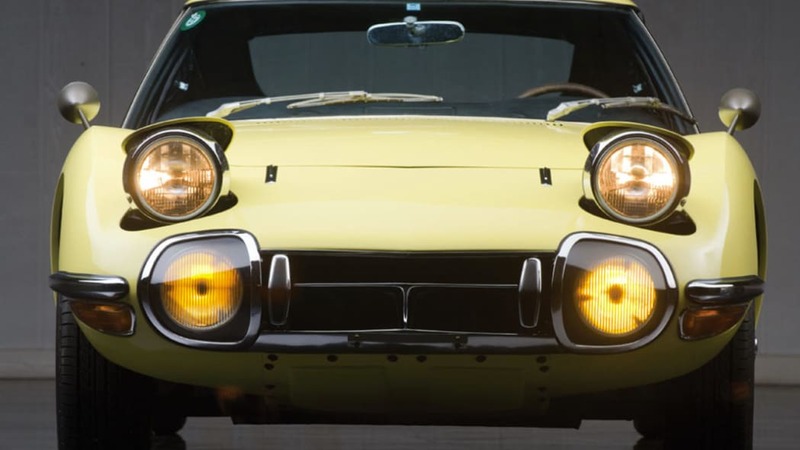 Enthusiasts will recognize the 2000GT as perhaps the most heralded Japanese classic of all time. 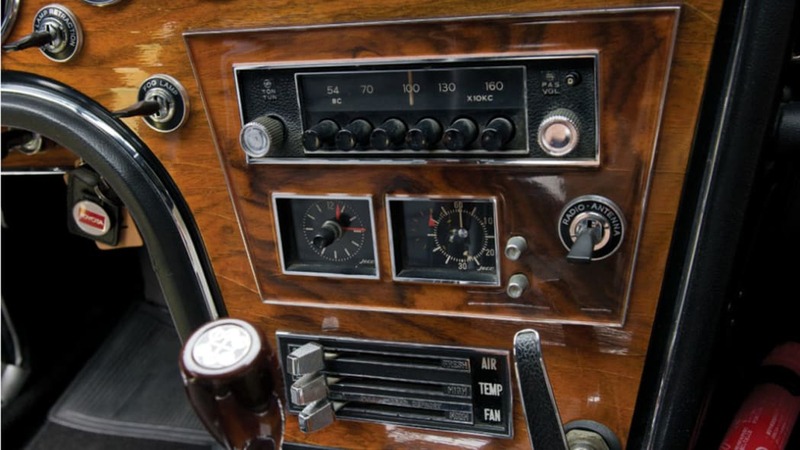 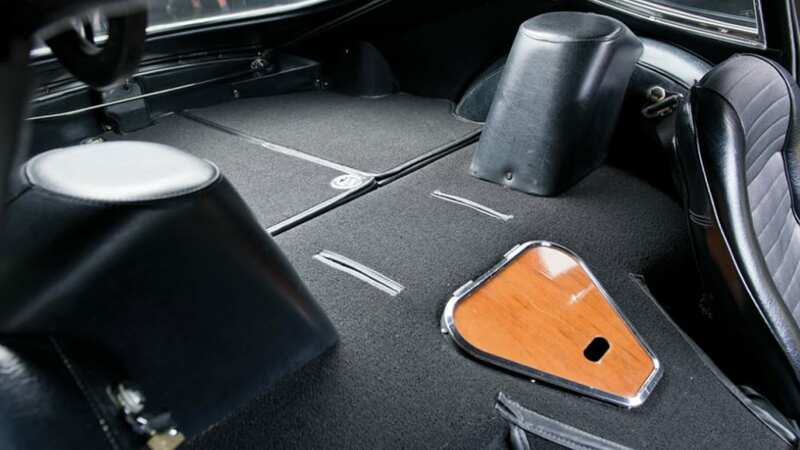 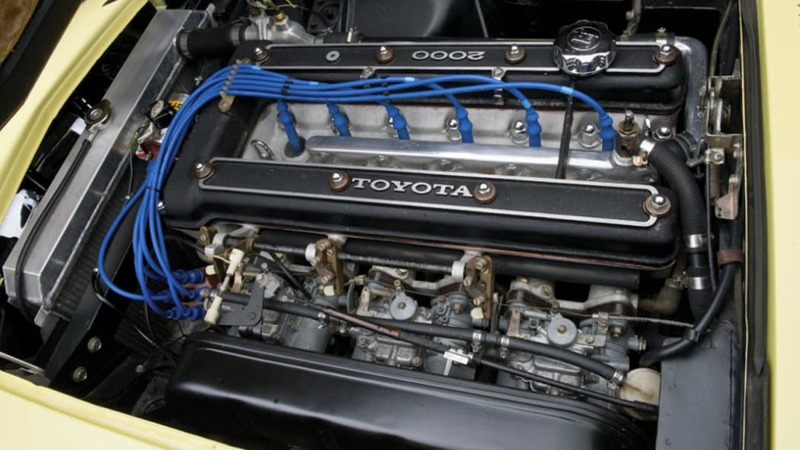 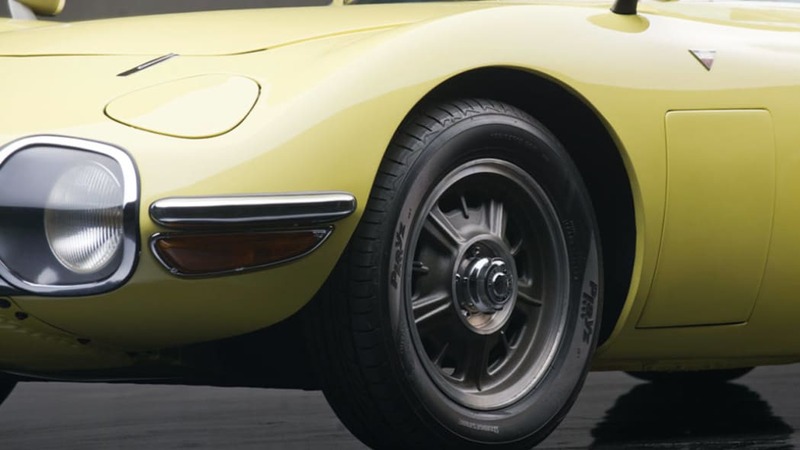 The Toyota was a contemporary of the Jaguar E-Type – though one that obviously sold in a fraction of the English car's numbers – that was well reviewed by the motoring press of the day. 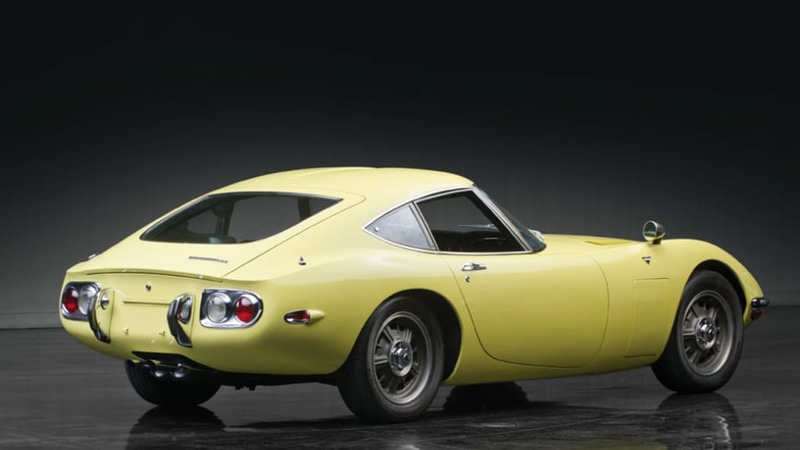 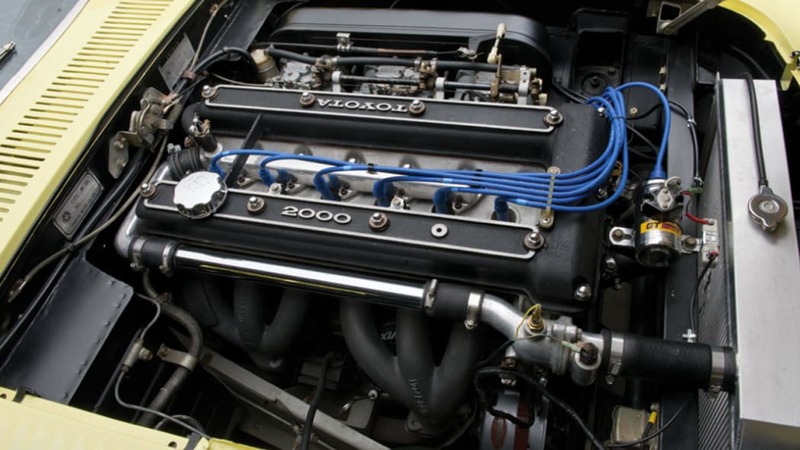 Sometimes referred to as Japan's first supercar, the 2000GT boasted a 150-horsepower, dual overhead cam, 2.0-liter straight-six engine; a five-speed manual transmission; and a reported top speed of over 135 miles per hour. 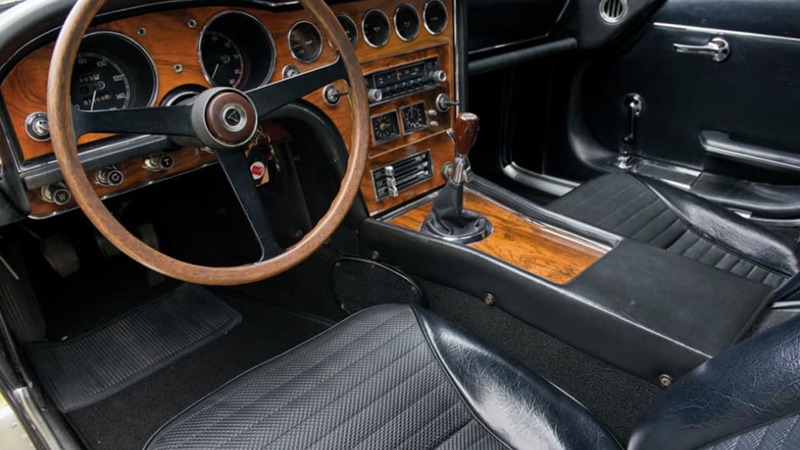 RM described this record-setting example as, "the finest and most authentic 2000GT to come to market in recent years," equating it with blue chip classic exotics like the Ferrari Daytona and Lamborghini Miura.